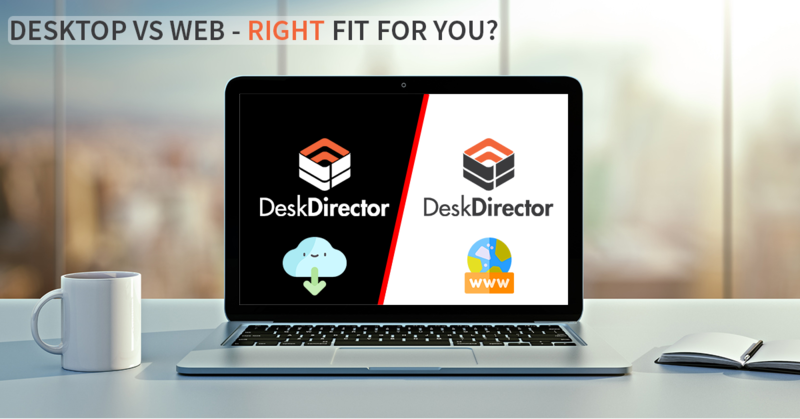 In this One Minute Wednesday we take you through how DeskDirector integrates with IT Glue. With this brand new integration you can deliver beautiful knowledge base articles and documentation directly to your clients' desktop using articles published in IT Glue. Meanwhile your staff can access context-sensitive client documentation to assist in delivering an amazing service desk experience. Check it out below, and read more about IT Glue here and have a great week. Hi, and welcome to another one-minute Wednesday. In this episode, I am going to take you through one of our newest integrations, and that’s with IT Glue. IT Glue is a document and knowledge management system that not only saves your team time, but also allows you to share information with your clients. In the DeskDirector Heads-up display, not only can your team access IT Glue, at the top via way of the Main tab, but also while we are looking at a client, it’s very easy for them to click on the IT Glue tab in here and take them straight to that customer’s dashboard inside IT Glue. From there, you can see they can easily access Contacts, Devices, Documents, information about domains and passwords, but you can also document under flexible assets things like Active Directory, backup details, licensing—a whole raft of different things here as well. Over at the DeskDirector Client Console, it’s very easy to add IT Glue knowledge-based articles into the Learning Center. We have created a category here called Self-Help and added a couple of them in here to show you what that looks like. 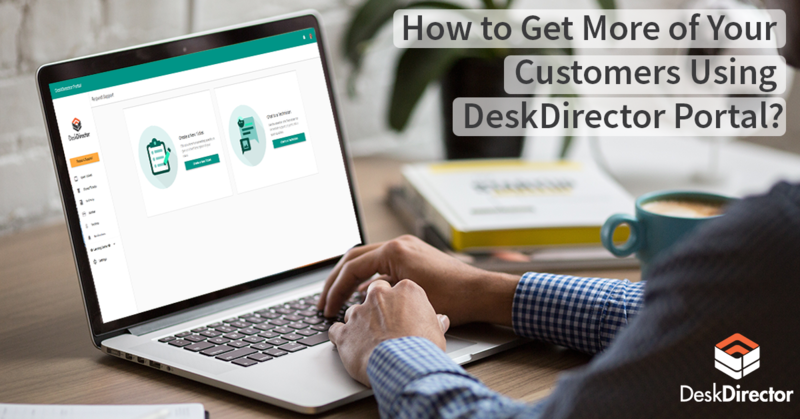 I am going to click on one of these, and as you’ll see, it’s very easy for the customer to be able to view these inside DeskDirector and be able to learn how to solve a problem for themselves or for you to be able to communicate some information about their network to them. I hope you really enjoyed learning about that. 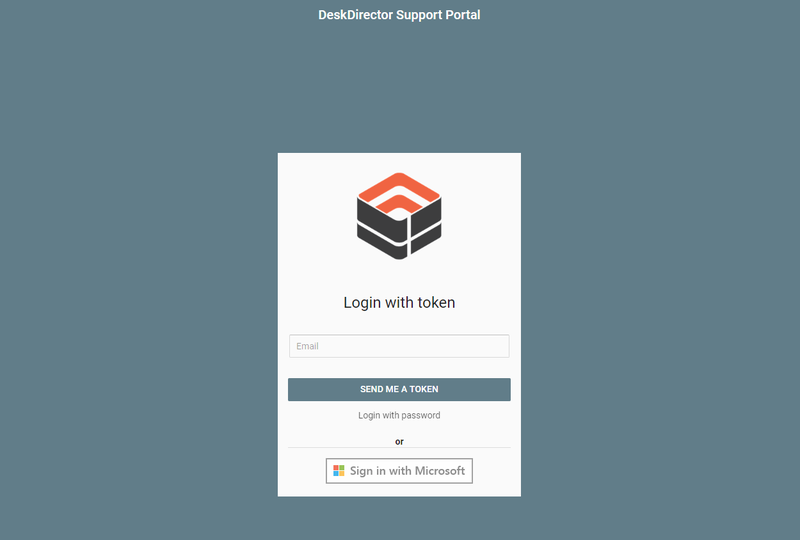 You can head over to deskdirector.com/itglue to learn more. Have a great week, and we’ll see you next time. Bye for now.